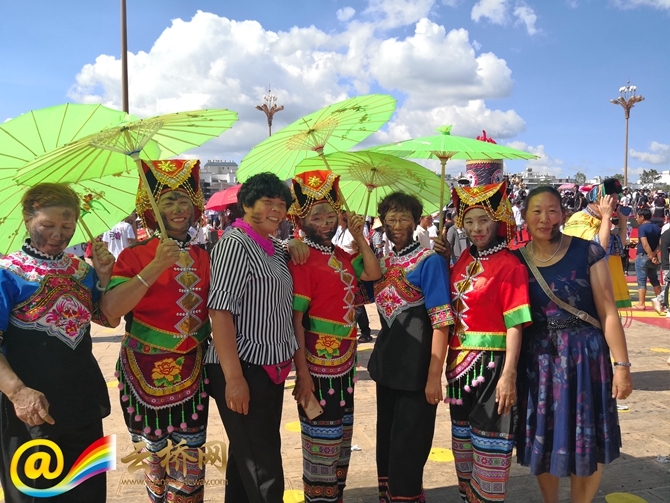 On July 18, the 2018 China Yunnan Puzhehei Hualian Festival opened in Qiubei County, Wenshan Zhuang and Miao Autonomous Prefecture of Yunnan province. 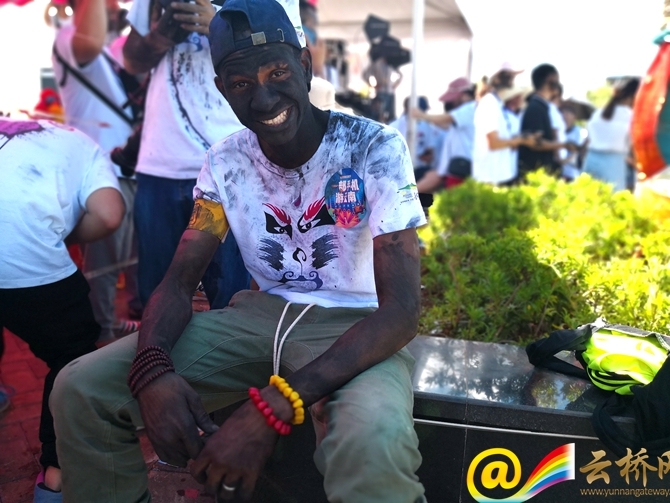 This is an occasion when people express there best wishes by daubing black ashes on faces and bodies. Hualian festival is a unique traditional celebration of Yi people in Qiubei County. 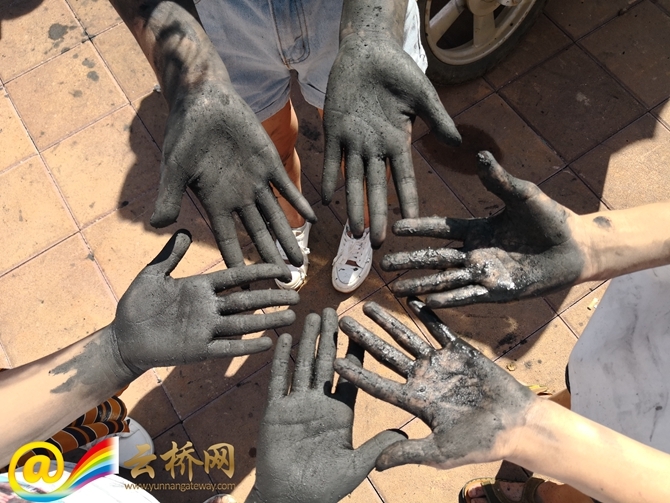 It originates from the thousand-year-old tradition of Yi ancestors who used pot ashes to blacken faces to ward off evil spirits. Today, the pot ashes have been substituted by straw and spice ashes. This year, the Hualian Festival has attracted a large number of tourists and locals. 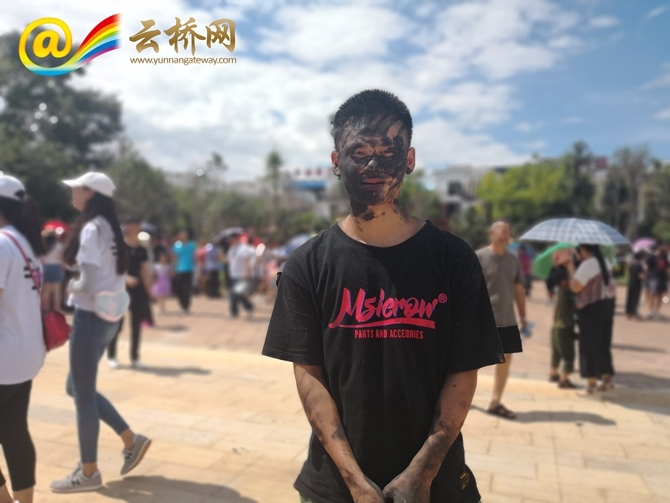 They smear ashes onto each other’s faces as it is believed by local Yi people that the more ashes you get, the more blessings you'll have.